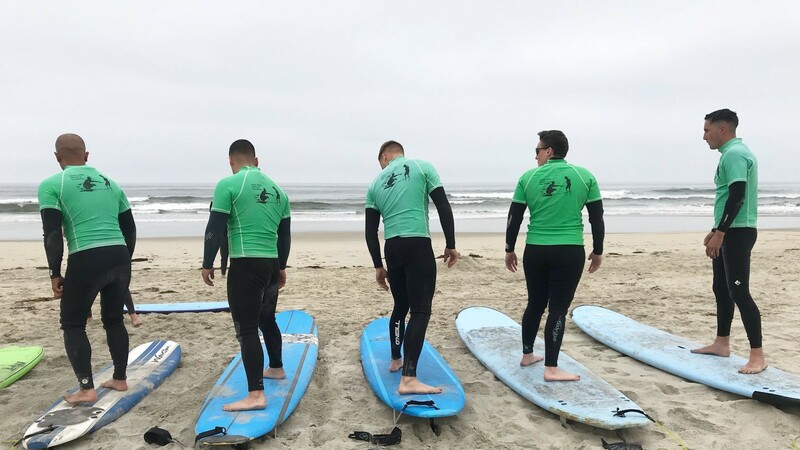 Help us replace the wetsuits used for the JMMF Ocean Therapy sessions for the 2019 season. Your generous donations will help us reach our goal to properly equip the participating Veterans and Youth at each session. © Copyright 2019 Pledgeling Inc. All Rights Reserved.